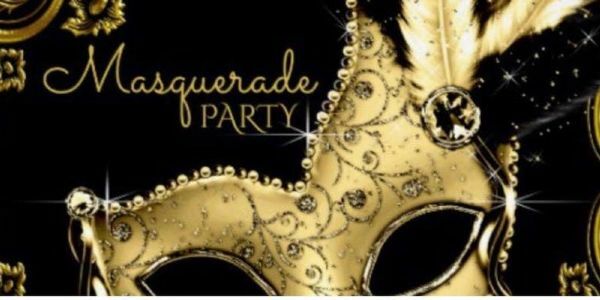 Come out and celebrate the New Year with "The Committee" at the New Year's Eve Masquerade Party! *Please wear Formal Party attire. The music is going to be in the R & B Old school genre. Your music requests will be accepted by DJ "T.U.T"
The "All Inclusive " PACKAGE includes all of the above, with your room at the Crowne Plaza, plus a splendid Breakfast Buffet on New Year’s Day. $200 for Singles and $250 for Couples. Ticket Sales End 3 hours prior to the event NO DOOR TICKETS AVAILABLE!